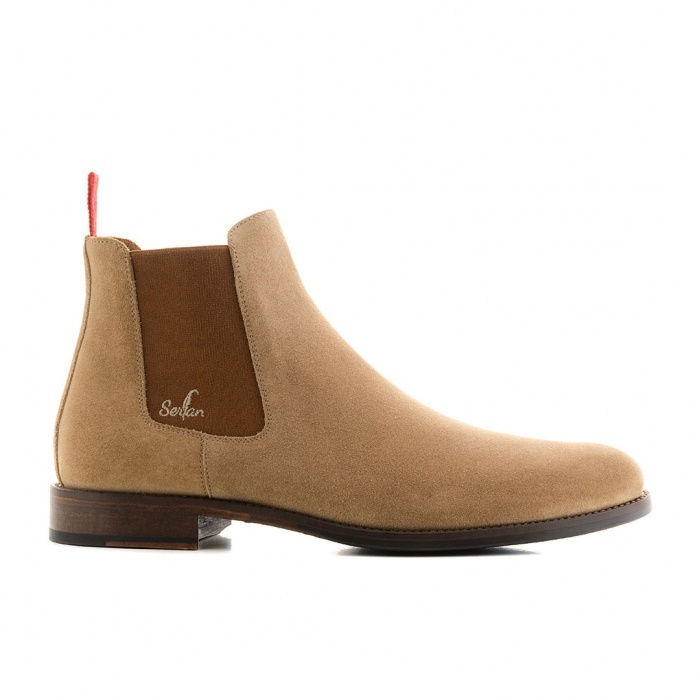 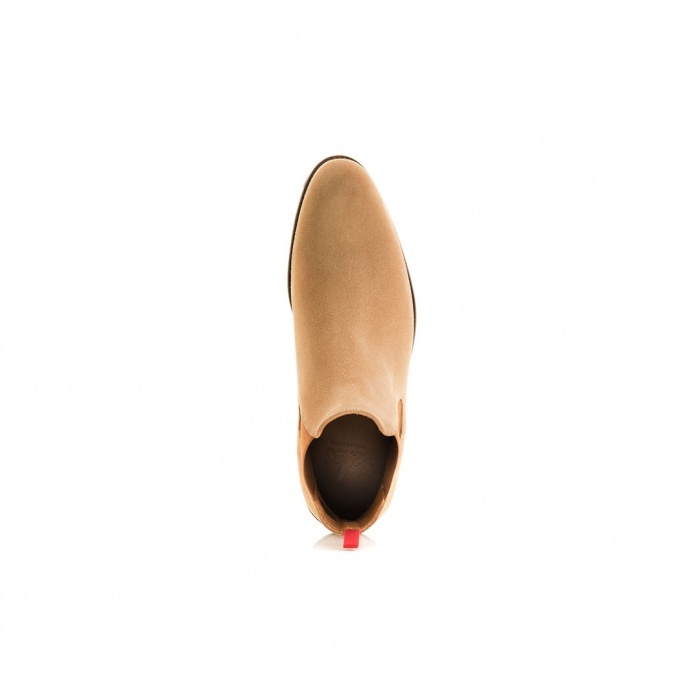 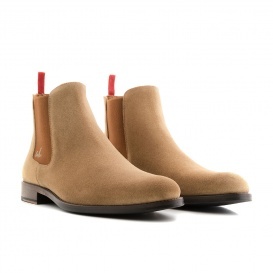 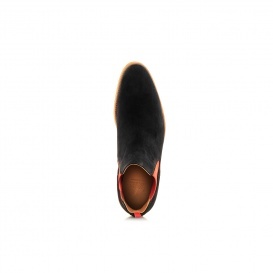 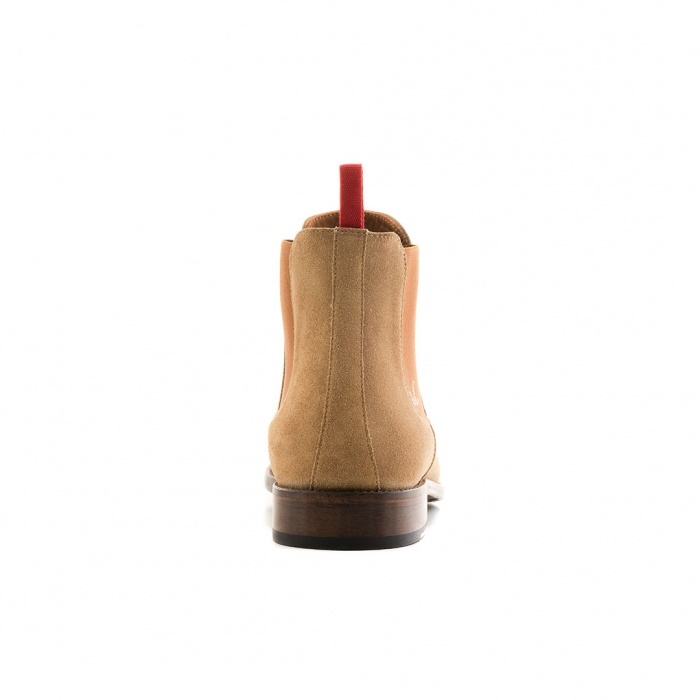 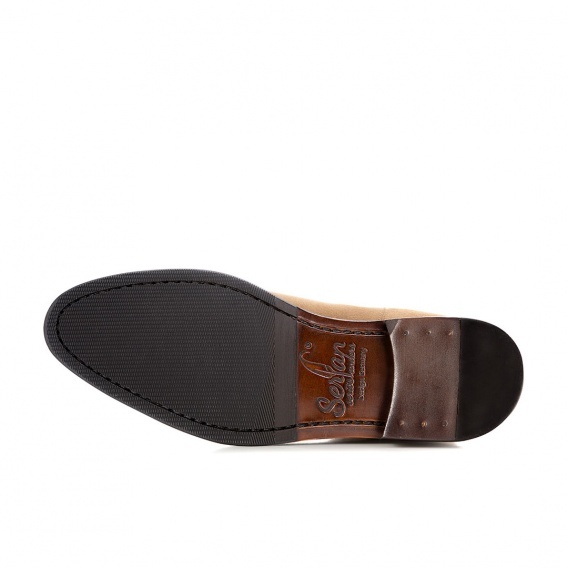 The women's Chelsea Boot in beige with brown spandex inserts is a classy and elegant shoe. 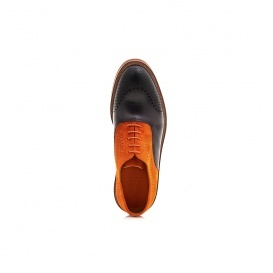 You can wear it whether for a festive occasion or as a highlight for your casual everyday outfit. 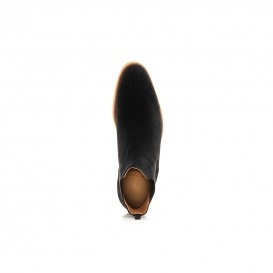 You can wear this colour combination of beige and black with almost everything. Combine it to a black skinny jeans or a dress and you have the perfect highlight for every outfit.